$879$8 and 79 cents$1.10 / oz. Shop Body Fantasies Signature Fragrance Body Spray (8 oz. )8 oz. 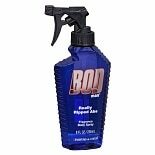 Shop BOD man Fragrance Body Spray (8 oz. )8 oz. 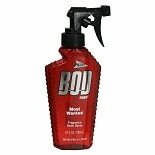 Shop BOD man Fragrance Body Spray Black (8 oz. )8 oz. 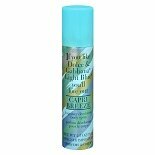 Shop Designer Imposters Fragrance Deodorant Body Spray Capri Breeze (2.5 oz. )2.5 oz. Shop Designer Imposters Fragrance Deodorant Body Spray Head Turner (2.5 oz. )2.5 oz.